Puleng has a passion for creativity, design thinking and innovation. She has seventeen years experience working in the private sector, government and in higher education institutions. She is a speaker, facilitator and a published author. 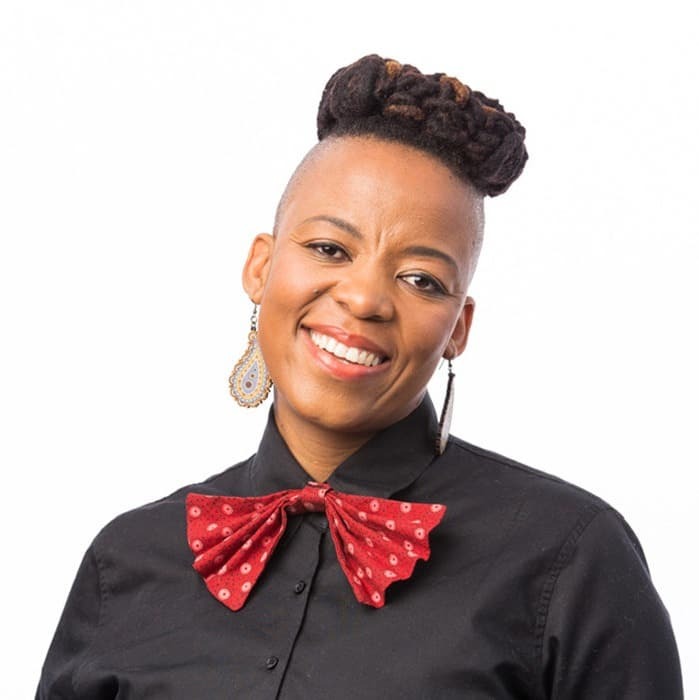 Her academic background entails a BSc in Computer Science and Statistics, an MBA from UCT and a PhD in Business Management from UCT. Her research interest is in the area of innovative project management – tapping on the power of collective creative ability in project teams to encourage novelty and creativity. She founded and headed a department that is responsible for integration of technology and education in diverse fields in creative and performing arts and social sciences at the University of Cape Town. She also works with international organisations such as KnowInnovation and Inclusive Innovation (UK & USA). She sat on the board of the Creative Education Foundation (CEF) in the USA, which in a sixty-four years old organisation established to develop the next generation of creative thinkers and innovators unlocking their unlimited potential to improve the world. She has presented academics work at annual conferences such as the African Creativity Conference, the SA Innovation Summit, UCT Graduate School of Business conference, the Project Management Institute conference (USA), Creative Problem Solving Institute (USA) and Education and Technology Conference (Spain) on the subject of creativity, innovation and technology, especially using design thinking to harness creativity of the project teams. She currently directs the center of Innovation, Creativity and Entrepreneurship (Henley ICE) at the Henley Business School Africa.